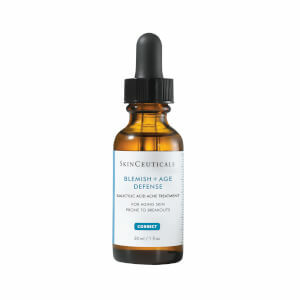 SkinCeuticals Phyto Corrective Gel is an oil-free, super gentle serum that lightens dark spots and helps even skin tone with the natural lightening power of Bearberry. It also plumps and hydrates with hyaluronic acid, leaving the skin brighter and more radiant without causing damage or irritation. 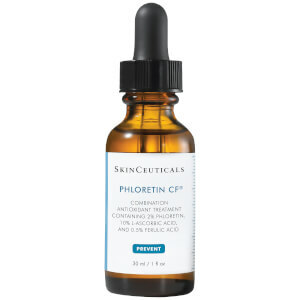 Ideal for those with sensitive or irritated skin with hyperpigmentation or redness. Apply 1-2 drops to problem areas on the face, neck, chest, arms and back of hands twice daily. 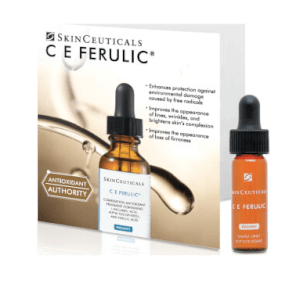 Hyaluronic acid: A natural humectant capable of holding 1,000 times its own weight in water, hydrates skin and will not clog pores, which makes it an ideal ingredient for acne-prone skin. I have used this product for 10 years and it has really reduced the redness from my acne scarring. Not only does this help calm problematic skin, it helps target acne too! I've been using this serum for 3 years. It soothes my skin when irritated by acne and lightens dark spots that appear from my incessant habit of popping pimples. It will not cure your acne but definitely makes it better. My derm gave me a sample. I am sure I will order. Really does seem to calm my few red areas. I am using it post peel also. I love this product, the smell, the feel. the nourishing affect on my skin. 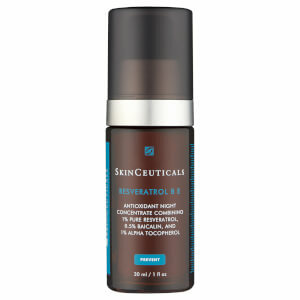 I smile every time I put it on, which is morning and evening after SkinCeuticals C E Ferulic. I have freckles, some acne, combo w/ dry spots and nonetheless sensitive skin. And I can honestly say that this particular product has helped my skin so much! I strictly use SkinCeuticals now. I wash my face with LHA acne-prone face wash, toner and then top it off with the Phyto Corrective Gel. If you're looking for brighter, vibrant and clear skin this is it! it is really useful to prevent breakouts and scars!!! I will buy it again. I love the fact that I have less acne breakouts after I started to use this product, although it doesn't help with my redness. For very very sensitive skin. I tried this basic edition corrective gel when it was recommended by my friends. But, it seems that my skin is not too sensitive, so I tried another stronger edition and it's so good...So I will say this regular edition fits the very very sensitive skin. But I still like it. 4 stars. This product is good for my sensitive skin.